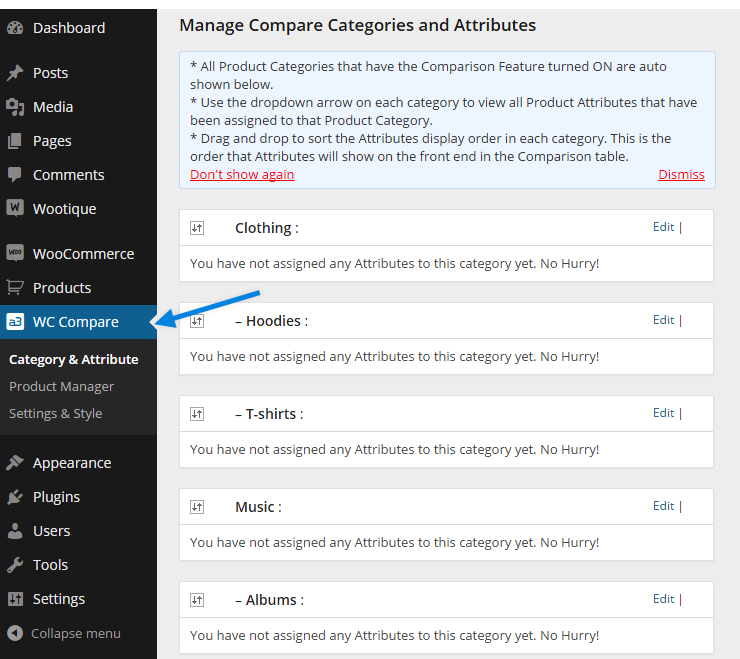 WooCommerce Compare Products Pro Extension: adds a fully featured, enterprise class compare products feature to your store. 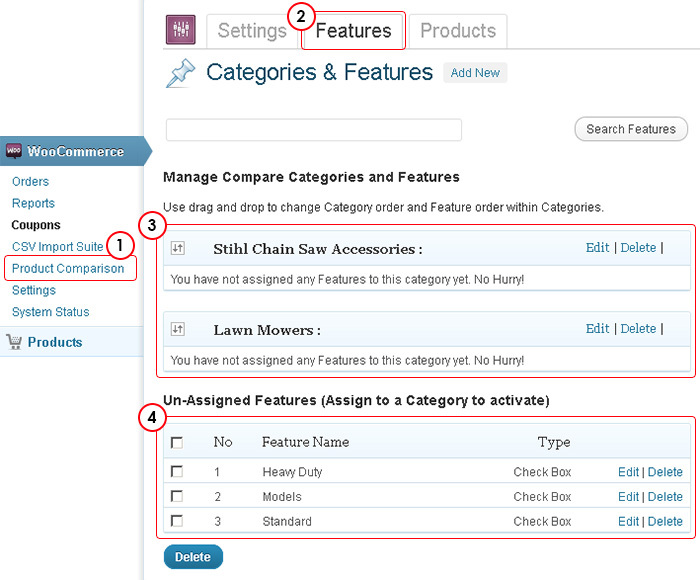 Compare Products Pro uses your existing WooCommerce product categories and product attributes to create a comparison for every product on your site. 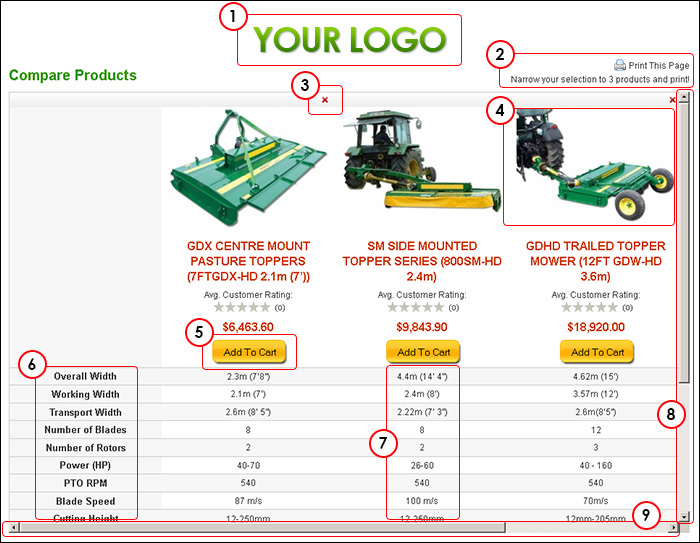 These features can then be configured to be compared – side by side, feature by feature and price by price in a single, on-page pop-up screen. 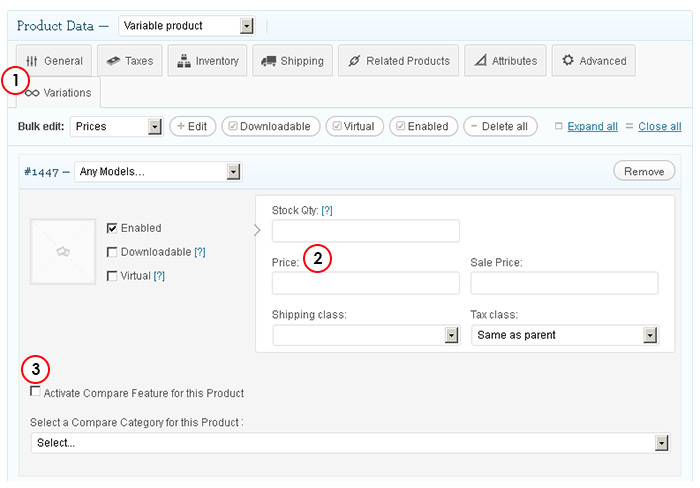 Products in the pop-up screen can be added to the shopping cart – if the product has that capability – and a hard copy printed, if desired.